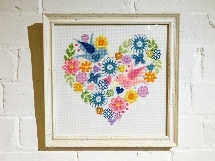 At Forge Arts we offer a full bespoke framing service for all types of paintings and artwork including fabric and textile work, cross stitch and samplers. We are also able to frame your precious keepsakes including collections, sporting and pop memorabilia. Paintings, drawings and prints can be easily damaged by the effects of sunlight, moisture and the environment generally. 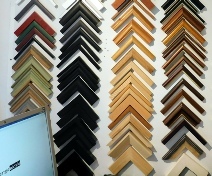 Framing is the best way to protect your valuable artwork while still being able to enjoy it. Forge Arts provides a restoration and maintenance service for your pictures. We are able to clean, re-mount, re-glaze or re-frame your artwork if required. 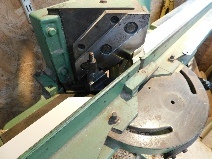 Forge Arts has an extensive stock of popular moulding and mounts and can supply mouldings from all major manufacturers. 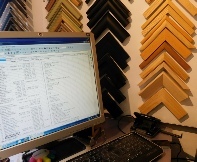 Our computer database keeps track of our moulding stock and enables us to accurately determine the amount of material required for each frame. This takes the guesswork out of pricing, enabling us to give you an accurate quote and save you money by minimising wastage. 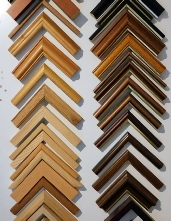 Conservation and museum quality framing available - please ask for a quotation. Telephone 01673 860441 or click Here to email us.